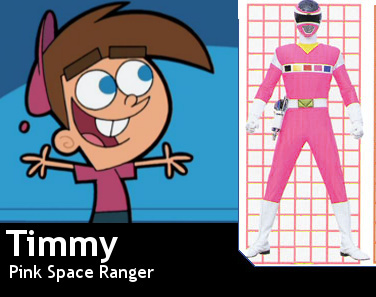 Timmy Turner, the first male pink Ranger. Here is the first male pink Ranger, Timmy Turner. Wallpaper and background images in the The Fairly OddParents club tagged: timmy fairly odd parents timmy turner pink power rangers male first.